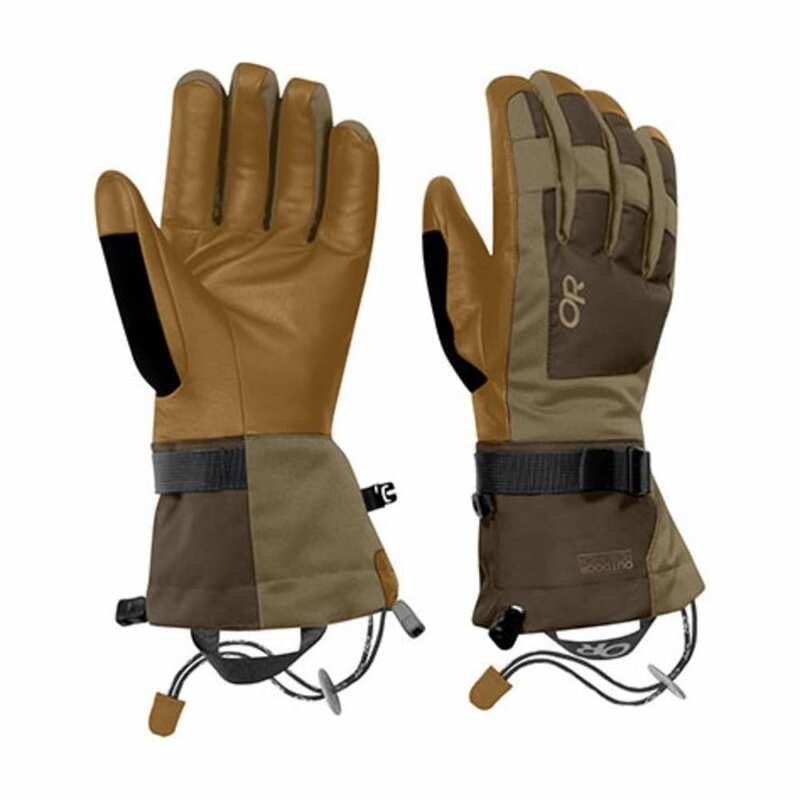 Variable insulation, a waterproof/breathable Ventia insert, and leather palms and fingers make the Revolution Gloves warm, durable and one of the best values on snow. The obligatory soft wipe on the thumb helps to keep a runny nose under control. Avg. Weight (pair): 7.9 oz.